Love these books… Both of them! Enid Blyton was my very, very favourite author growing up, and I’m already excited about introducing the children to her! As the wife of a Scandinavian, I’m quite tempted to use my Christmas Amazon voucher to go ahead and buy that second book too… I guarantee you though, there’s enough throw and candle buying around here without a book to encourage me! Thanks so much for linking up with us!! 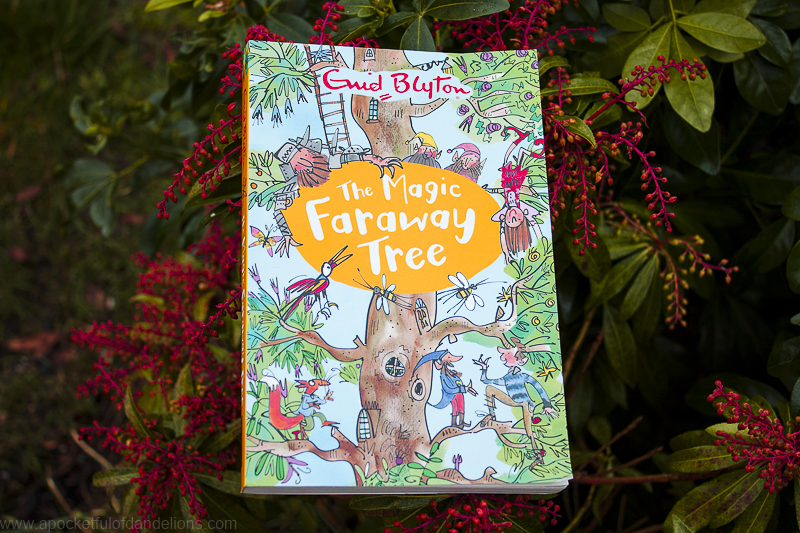 I loved the magic faraway tree books as a child and my sons have enjoyed them too! 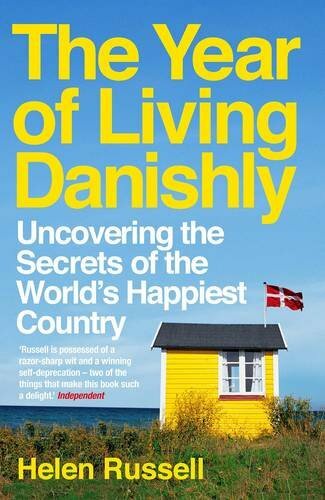 and I’m writing this wrapped in a scandinavian throw so that book about living Danishly sounds right up my street!